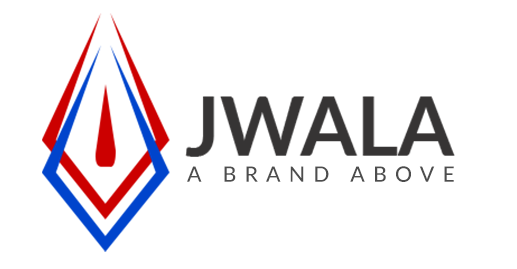 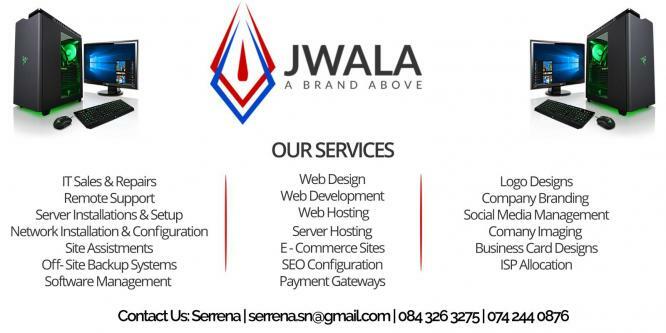 Jwala has a unique approach to our Service Level Agreements, with no one size fits all philosophy, whether you have one of our permanent on-site resources or deal through our dedicated help-desk team, our resources are always at your fingertips to deal with any situation or need fast and effectively. Our specialist Installation teams and dedicated support technicians boast over 14 yrs experience in the installation and hardware support fields respectively, in the Corporate and SME market. 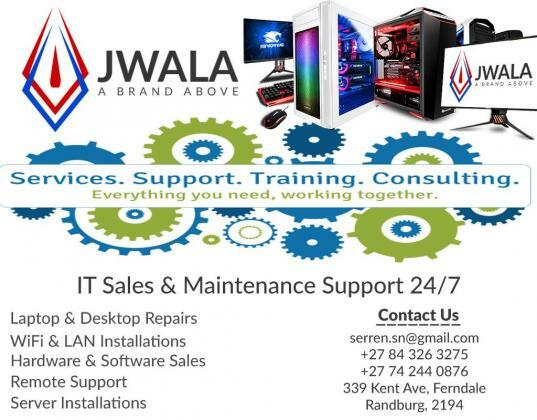 Our qualified technicians continue to update their skills and knowledge base so that we are able to deliver your bespoke, cutting edge solution that is designed to suit your needs with up to date and relevant technology.